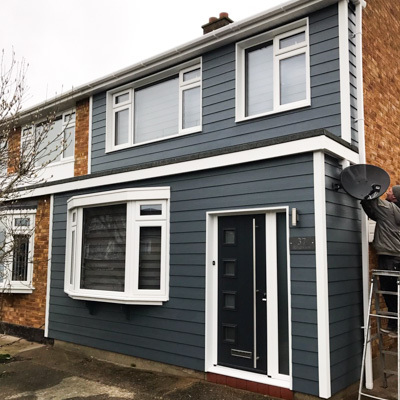 With cladding installed, your property’s insulation will be given a significant boost, as well as being resilient against heavy weather conditions, fire and vermin damage. 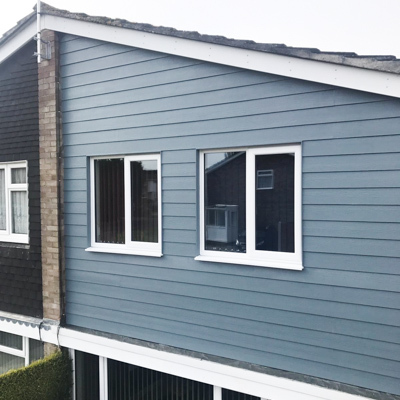 We have a wide range of styles, colours and types of cladding to choose from, which can improve your property’s overall appearance. 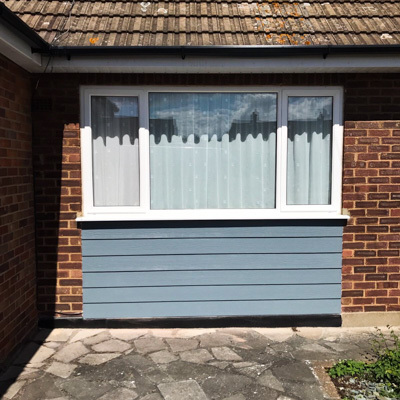 PVC-U cladding, often regarded as one of the most efficient ways to completely transform, renovate and modernise properties, is available in two different styles. Colour options include white, black, rosewood, light oak and mahogany. 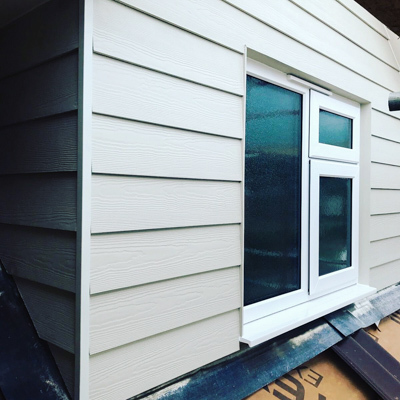 Available in shiplap or open-V styles, our cladding is designed for easy installation with a simple clip-together fitting system. We have a range of colours and realistic wood grain finishes meaning you can create a truly unique appearance, whether you are looking for a rustic timber-effect or a crisp contemporary white finish. Durasid is a complete cladding system that can be used for new buildings and renovation: ideal to be used in housing, static park homes and industrial buildings. The more is made out of cellular PVC-U with a coextruded top layer. The system is an aesthetic alternative to traditional cladding.